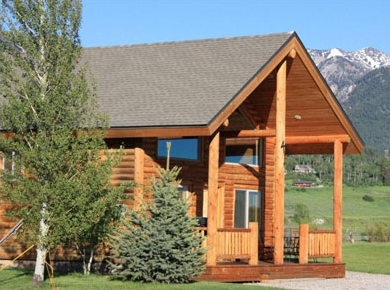 Close to all activities in Jackson Hole, Star Valley and Alpine. 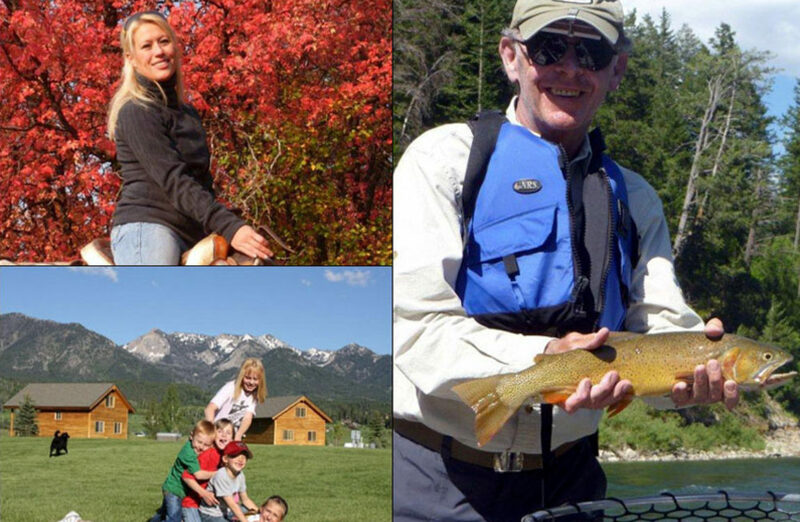 Family owned and operated. 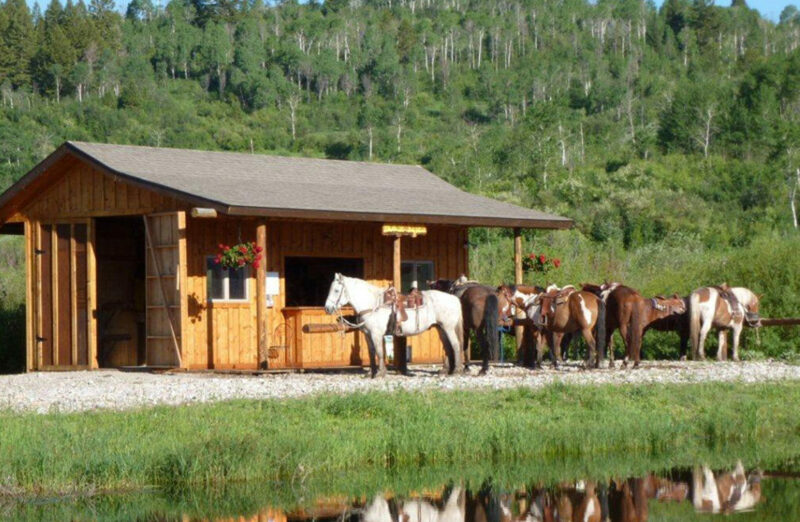 The Rockin’ M Ranch is unlike any other cabin rental, lodging, hotel, V.R.B.O. 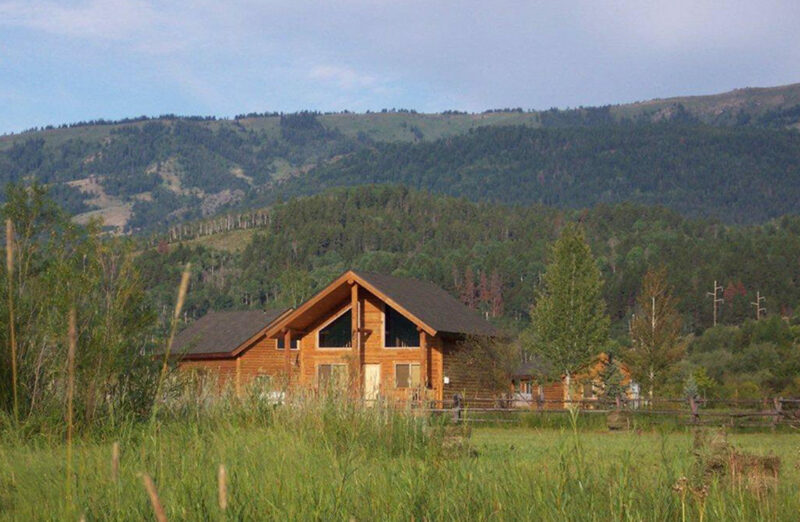 or Airbnb in the Jackson Hole, Star Valley, or Alpine Wyoming area. 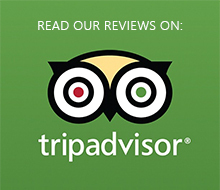 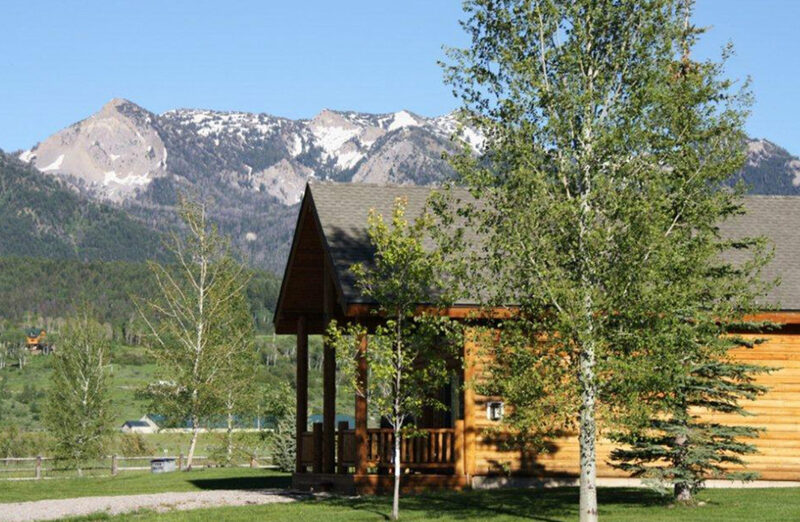 Call (307) 654-2288 to book your stay or contact us for more information. 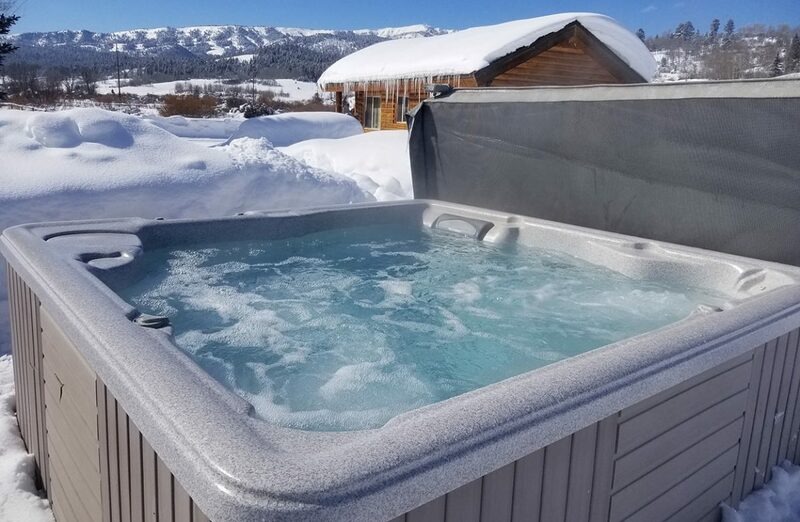 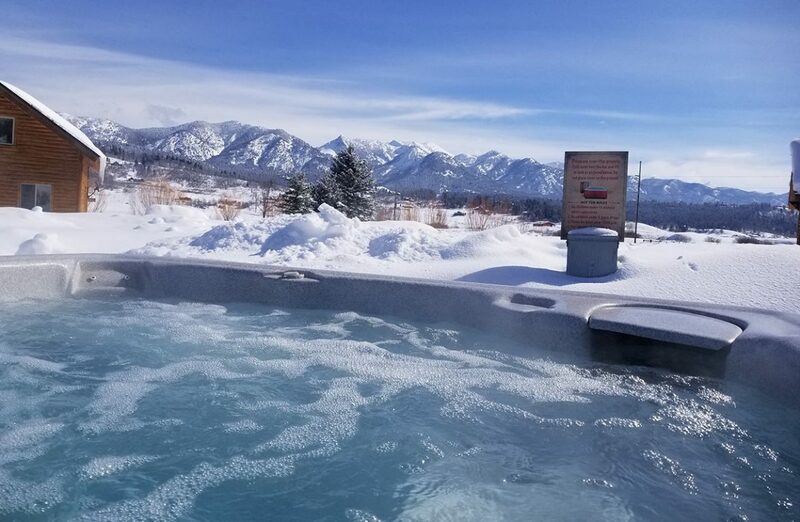 On site we have hot tubs, horseshoe pits, fire pits, two stocked fishing ponds, daily guided horseback rides, and direct access to the Salt River. 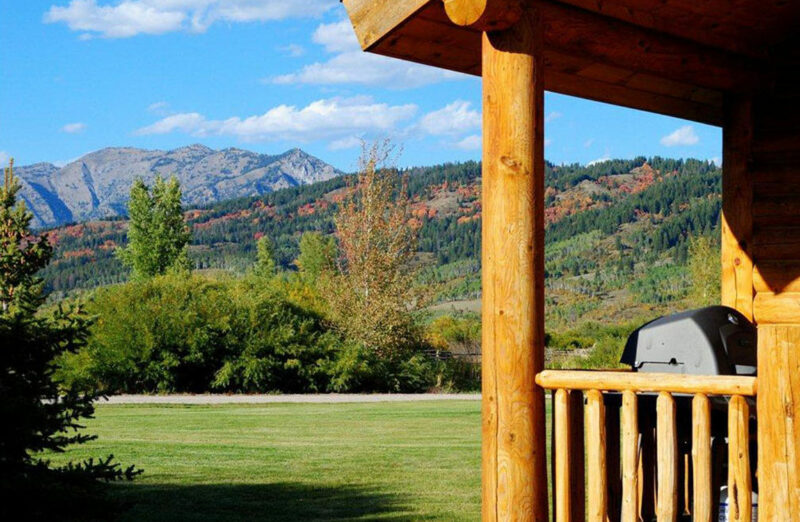 The Rockin’ M has unlimited year-round outdoor opportunity. 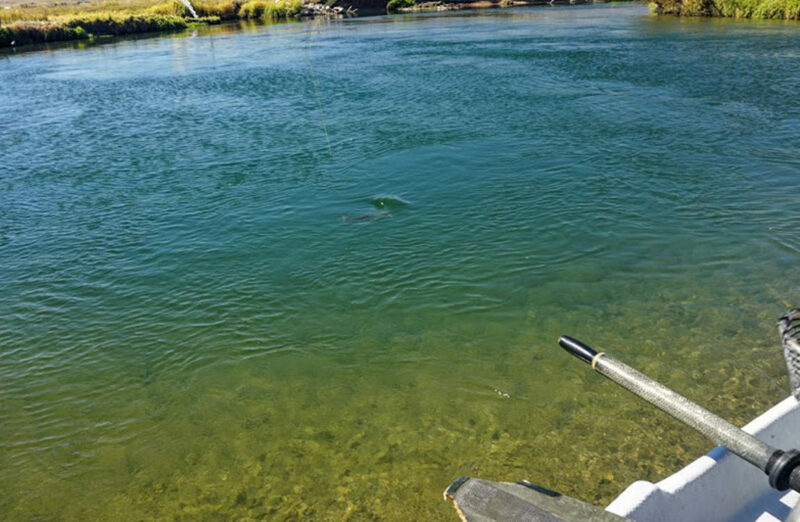 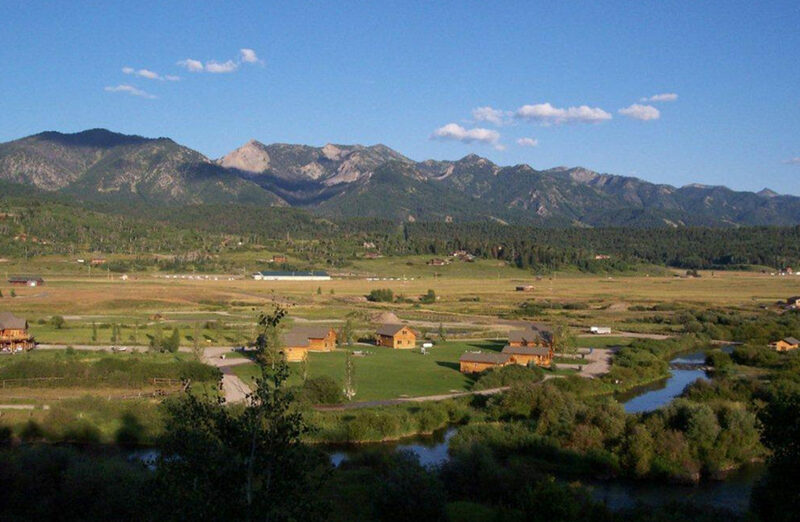 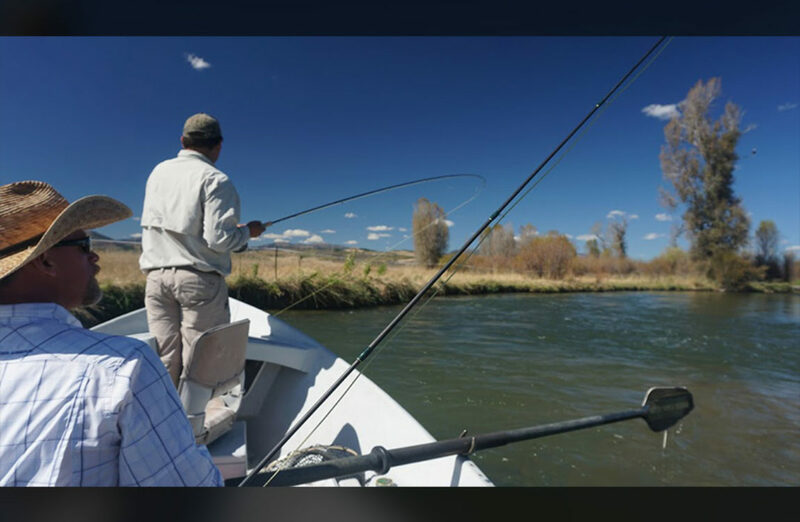 Within a 10-mile radius of the ranch, guests can enjoy fly fishing, hiking, horseback riding, float tubing, golf, hunting, water-skiing, whitewater rafting, snowmobiling, Nordic skiing, ice fishing and numerous other Jackson Hole activities. 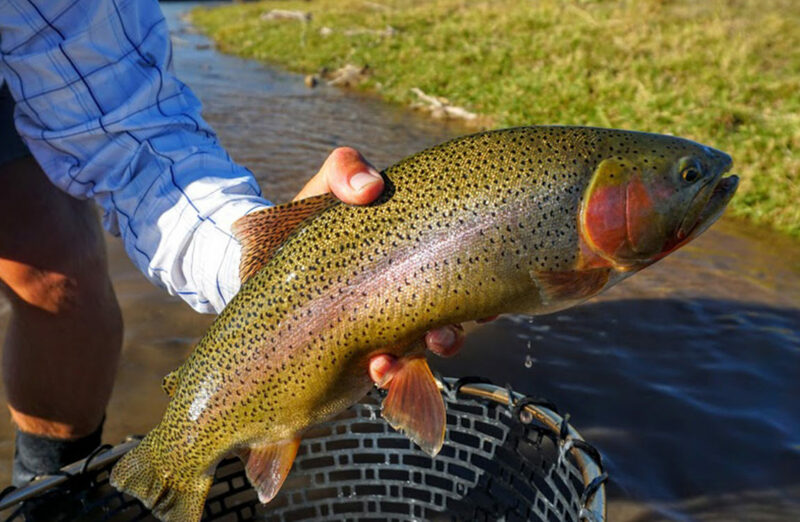 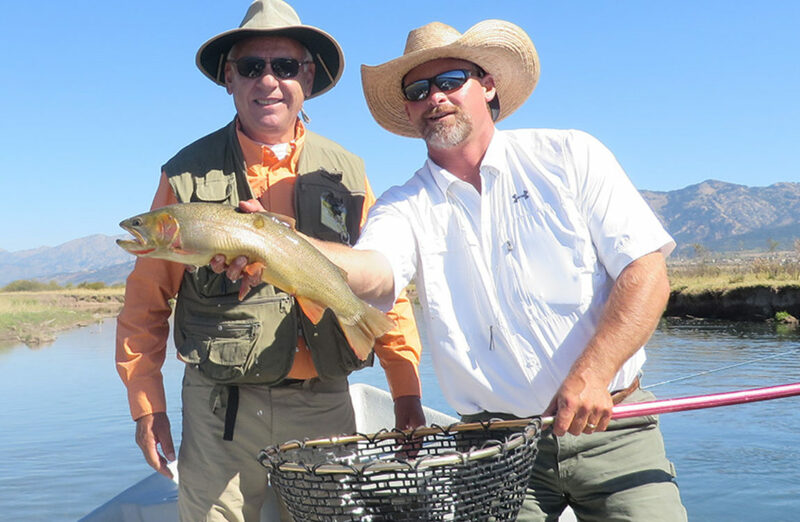 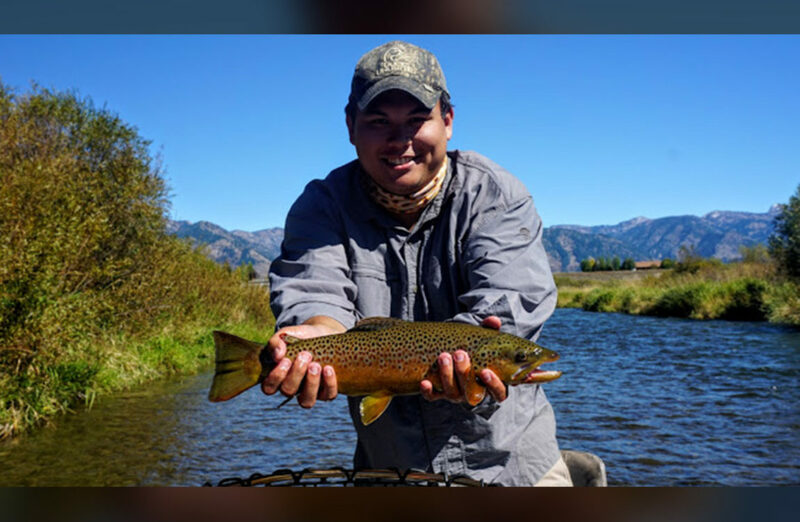 Rockin’ M Ranch is also home to Rockin’ M Outfitters which offers three fly fishing guides specializing in the Salt River with over 90 combined years of guided fly-fishing experience. 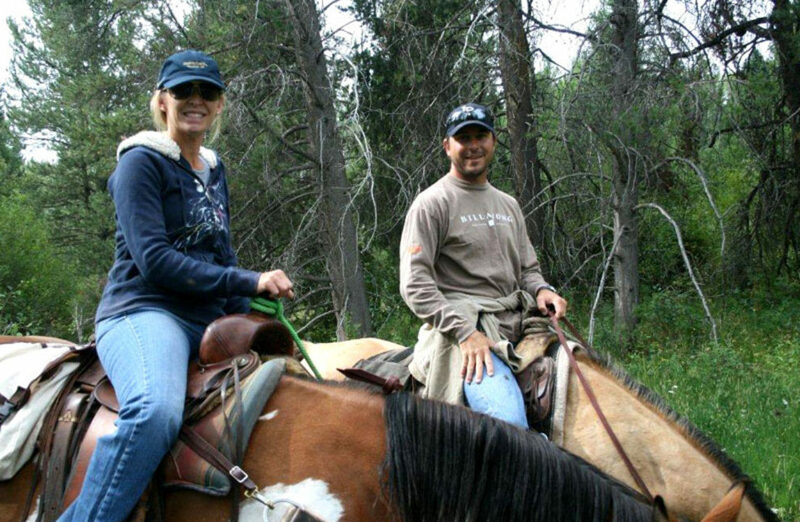 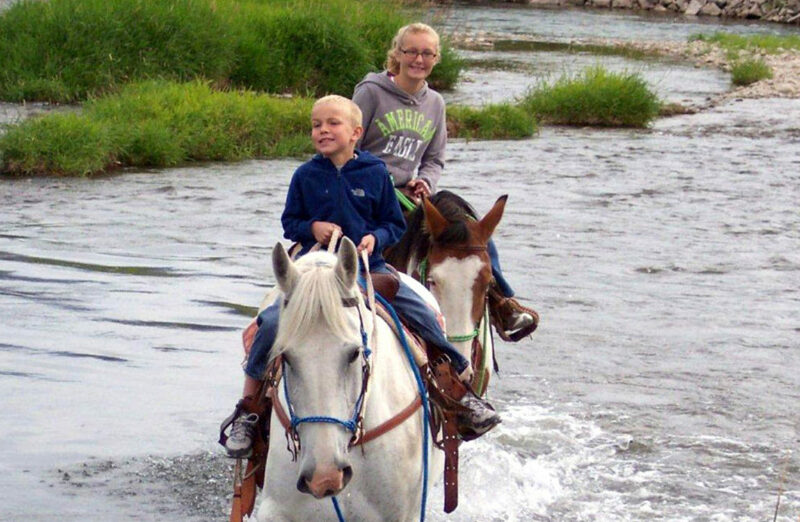 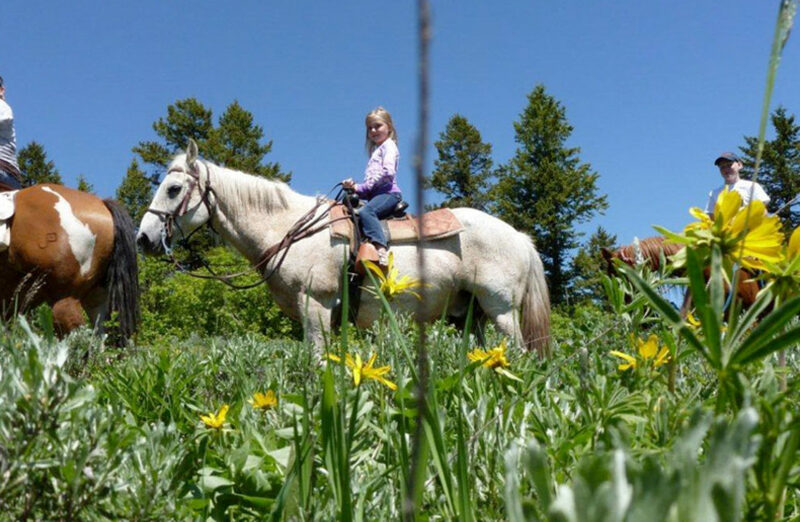 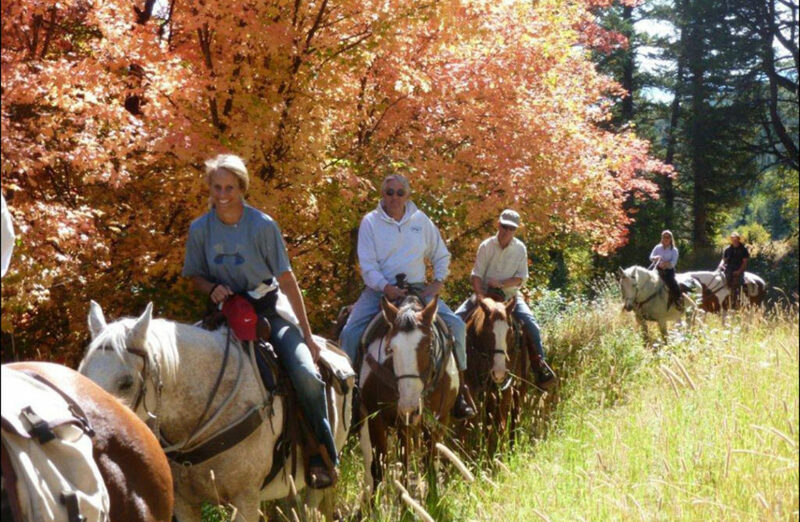 Rockin’ M Ranch also offers daily horseback trail rides originating from the ranch location.